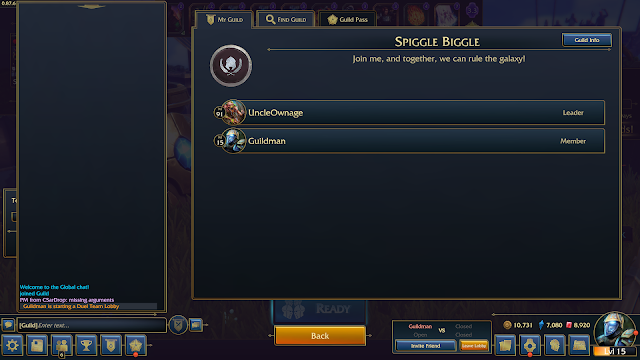 Update 87 is just around the corner, and we're finally ready to unveil the big news about an update we haven't been talking all too much about: Guilds are coming to Minion Masters! Guilds cost 3000 Gold to make. Joining a Guild is free. Guilds can have up to 50 members, and can be set as Open, Request Only, or Private, affecting how users can join appropriately. Guilds can have a region defined in their settings. You can search for Guilds based on their Name, Region, and Minimum/Maximum amount of members. Guilds will have their own custom emblem you can make from preset backgrounds and icons. Your Guild's banner (Emblem + Guild Name) will show underneath your user name in any match you play, regardless of mode. Your Guild will also be shown on the Leaderboard. Guilds have their own private chat rooms which cannot be accessed by people who aren't members of the Guild. Guild members come in three ranks: Leader, Officer, and Member. The Leader is the owner of the guild, and can change the Icon, Description, Region, and Application Status, as well as Promote/Demote and Kick other members of the Guild. Officers can kick members from the Guild. There will be a Special Guild Quest available for a month after the release of Update 87. Win 10 games through Guild Team Battle and net yourself a nice 3000 Gold reward! This is, of course, just the beginning for Guilds. 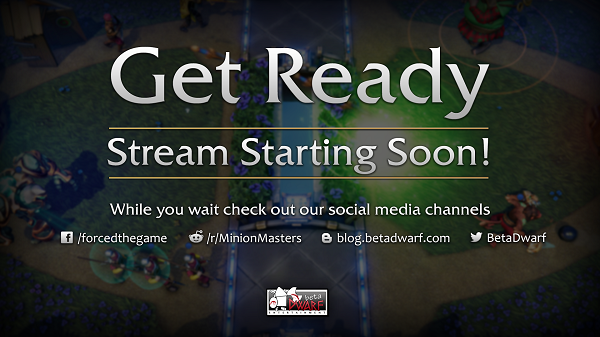 We've got more exciting features to bring you and your Minion Masters friends together soon enough! Crossbow Dudes will have their Attack Speed increased from 1.5 to 1.4 seconds. Join the Minion Masters Fanart Contest! We're halfway through our Fanart Contest on the official Discord server, where the winner takes him 5000 Rubies, and two Runner-up prizes of 1000 Rubies. 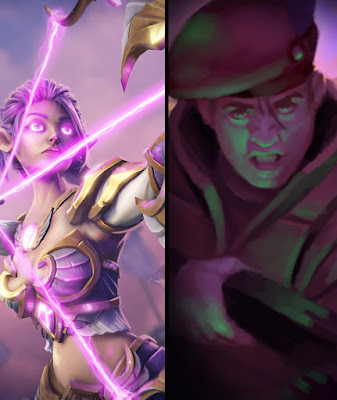 All you have to do is make what you think is the best piece of original Minion Masters fanart possible! To enter, check out the details of the contest right here. The contest ends next Monday, the 11th of February at 0900 UTC. Good luck, Masters, and keep the great submissions coming!